It’s finally summer! 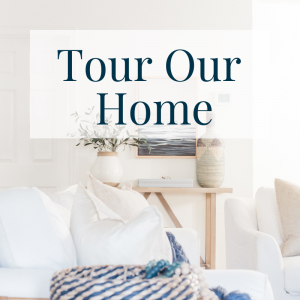 My friend April, from House By Hoff, and I got together again to host this awesome summer series! Our second annual Summer Celebration is here! 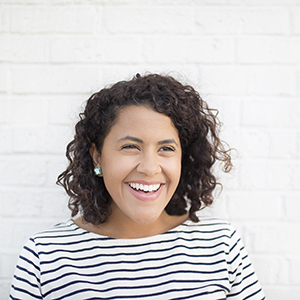 That means we’ve got 20 bloggers that are going to be sharing awesome summer projects over the next three days! 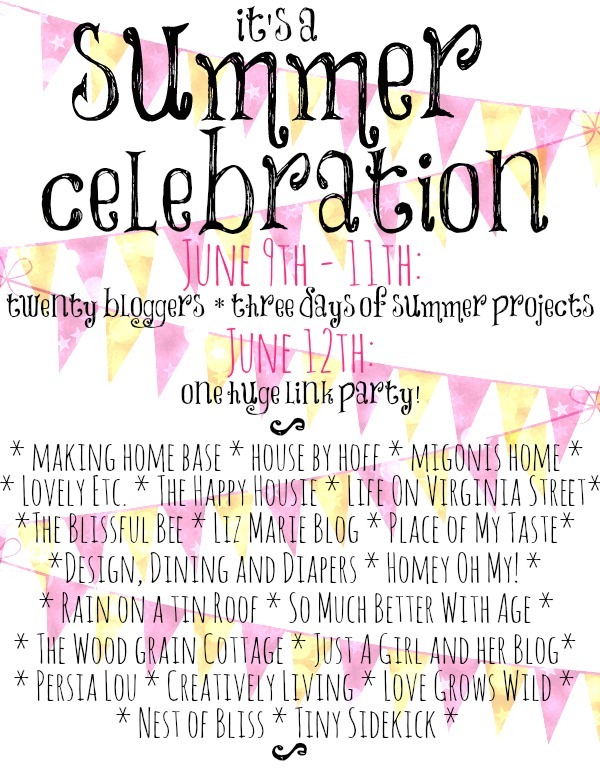 Then, on Thursday, ALL 20 will be hosting a HUGE summer inspired link party! I know. It’s going to be awesome! I’m so happy to be kicking everything off today with my Outdoor Drink Station! 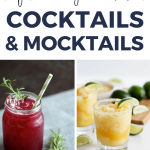 Nothing says summer more than outdoor parties and cool beverages! For us that means lots of sweet and tangy fresh squeezed lemonade! We love being outdoors in the summer. Whether it’s full blown get togethers with friends or just an evening with just the family, we love summers outside! And how much fun is this outdoor drink station? And it’s very simple to put together! Since we don’t have a outdoor bar, I used a vintage dresser. I think it gives a great sophisticated look. You have to have fruit to add to your lemonade. My favorite is always blackberries and strawberries so that’s what we had but you can use any fruit you like. 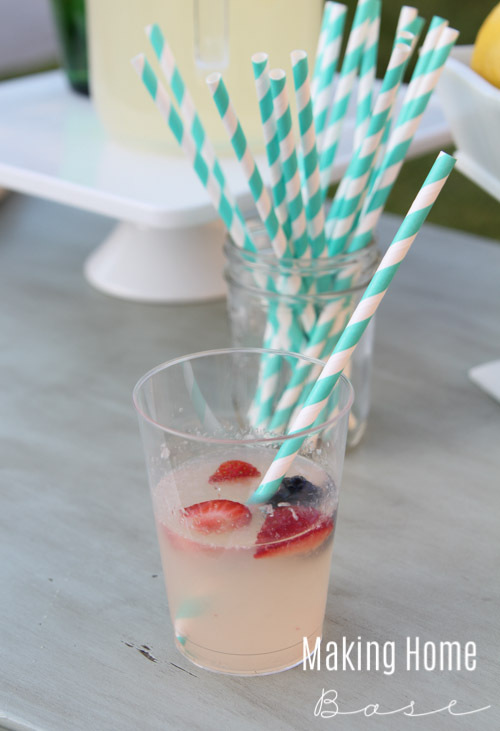 And what fun is a summer beverage without a striped paper straw? 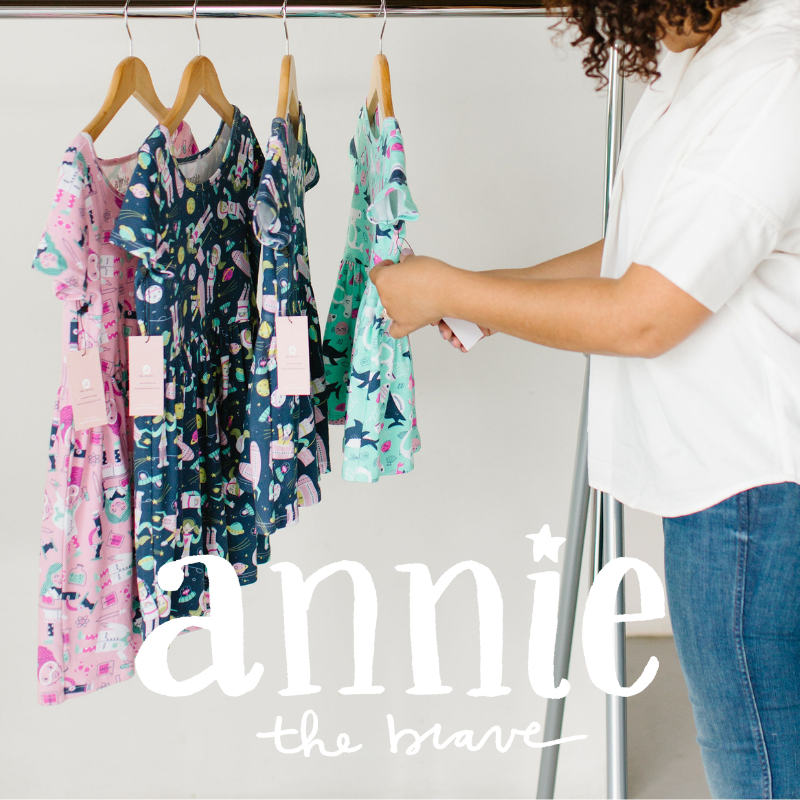 Are you ready to kick off your summer in style? 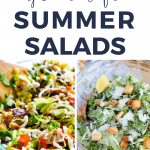 Here are even more ideas to celebrate summer in style. Love the dresser. 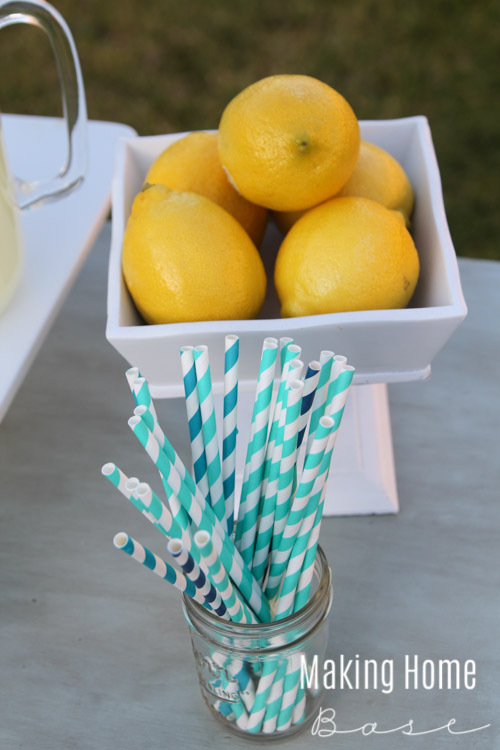 Love the straws. 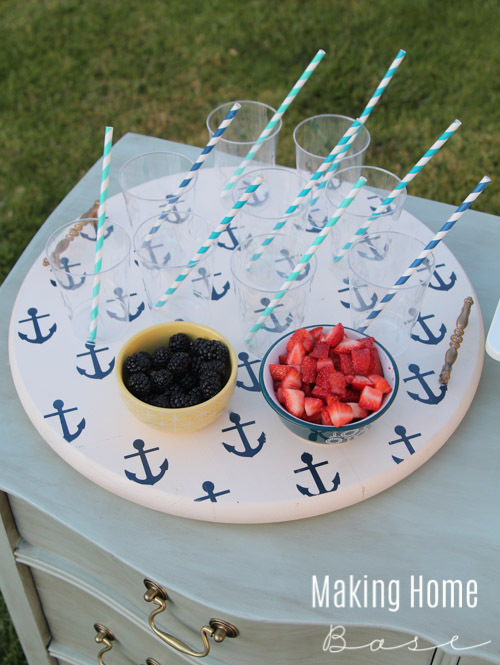 Adore the anchor tray. 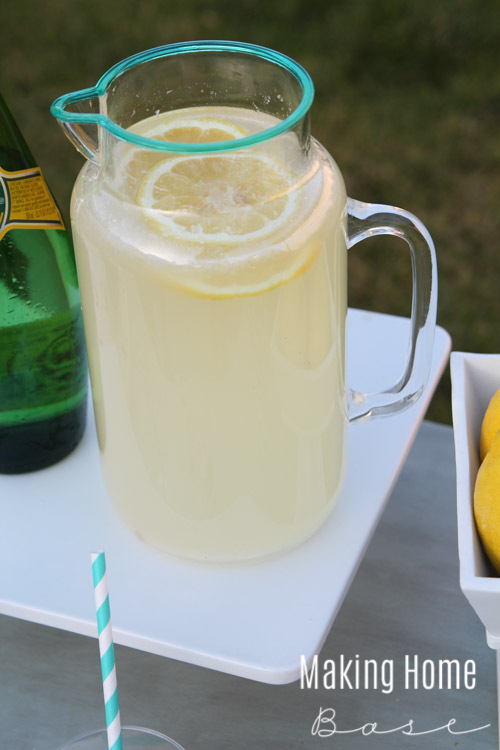 Everyone is going to love coming over for lemonade! So pretty, Chelsea! I’m hopping a plane to come get some fruity lemonade, ok? Be there in a few hours! 😉 Pinned!! What a pretty drink station! But I wouldn’t expect anything less from you. 🙂 Pinning! 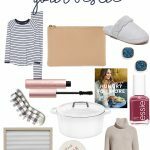 Love all of the details here Chelsea. 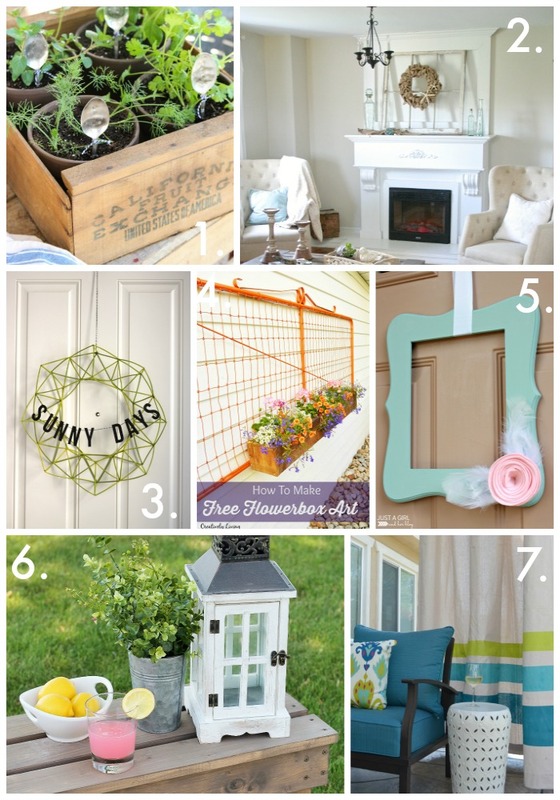 So fun and makes me want to relax outside with a glass of lemonade! So pretty, Chelsea! Makes me want to throw a party! This is such a cute idea. I love your drink station. 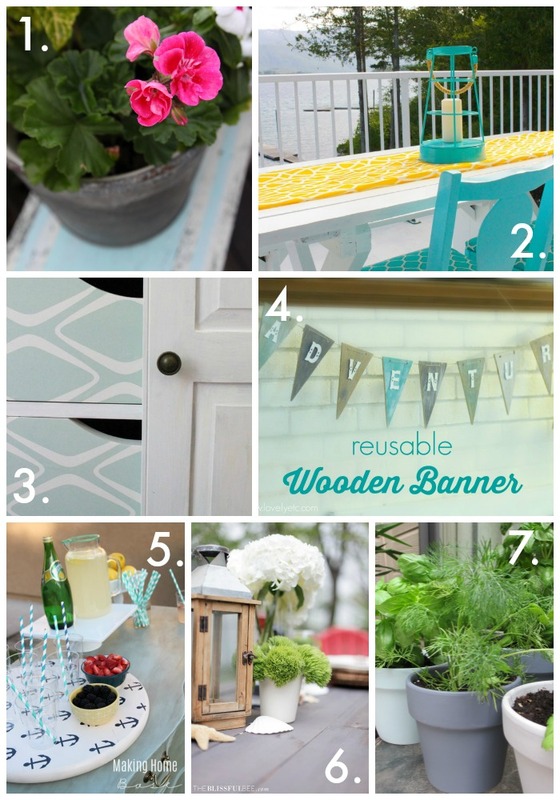 Such a fun idea for outdoor entertaining. Looking forward to meeting you at Haven! 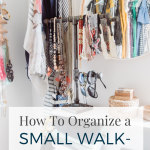 I love the idea to use a dresser. So unique- I don’t think I’ve ever seen that before! Did you make that anchor tray? It’s adorable! Love this adorable little drink station. 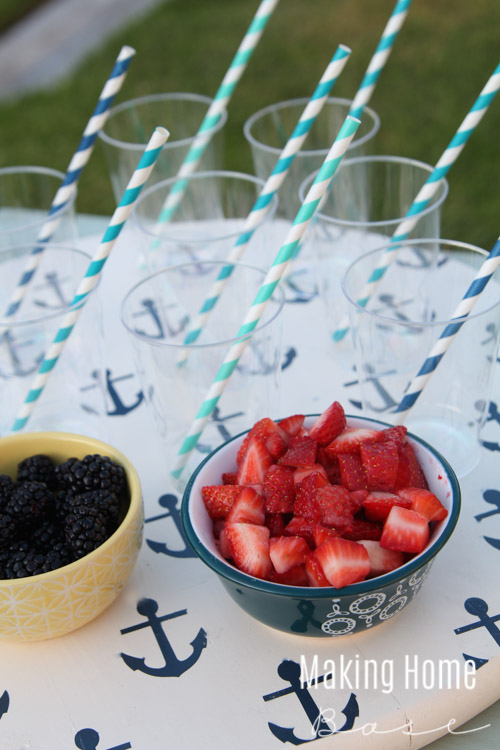 That tray is perfect for the summer and colorful straws make everything better! Chelsea, I would love to come over for a refreshing drink…:-)Seriously! 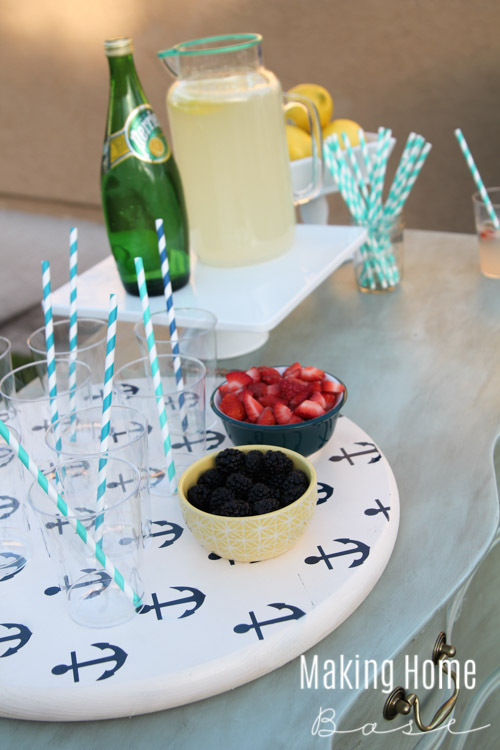 This is very inviting…not to mention that I love anything anchor!! ( planning on getting a tiny anchor tattoo..♥)Pinning my Friend! Great project. 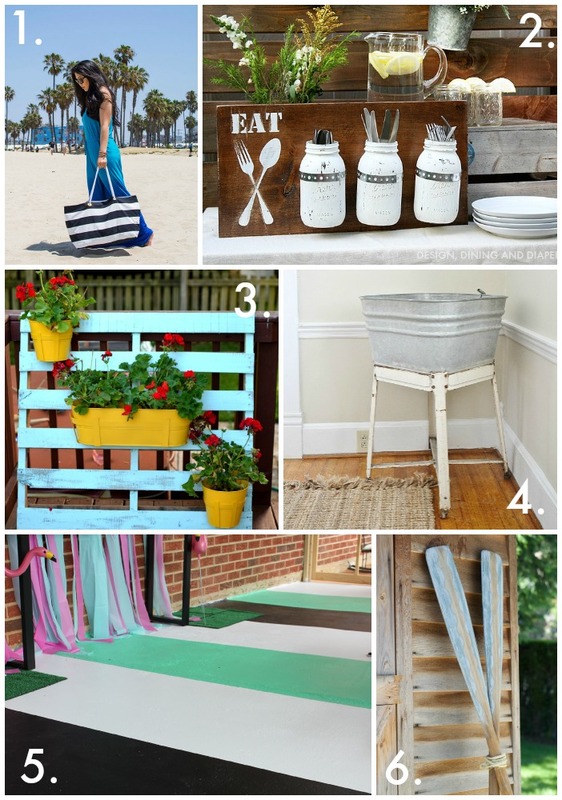 Love the use of a recycled piece for an outdoor drink station. I can imagine having a glass with the cute straws on a sunny day. Thanks for a great party. If you need another person for future parties, I’d love to participate. Love the anchors! 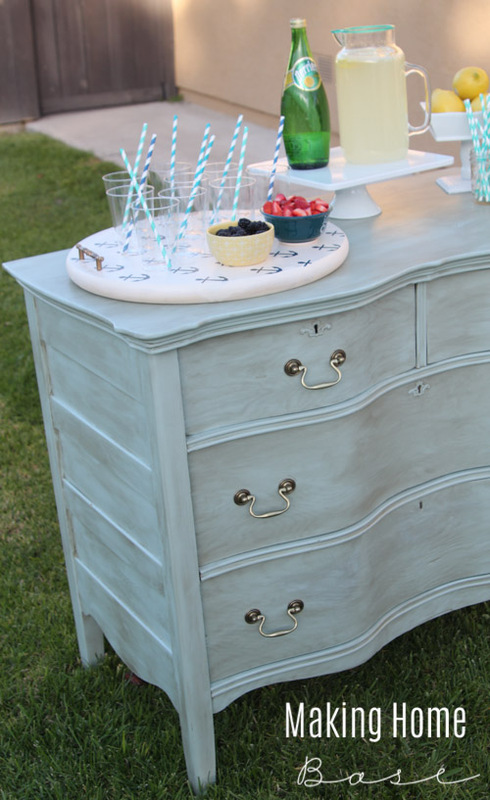 And that dresser color is seriously gorgeous! Great job, Chelsea! 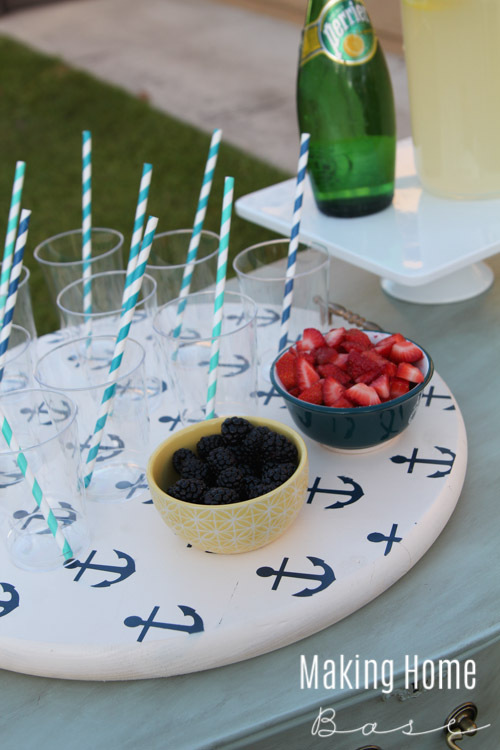 Fabulous Chelsea- I LOVE that tray and the whole drink station is just adorable!! 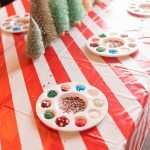 Pinning and sharing – thanks for organizing this all!! Looks great girl! Love the colors and how you styled it 😉 Pretty as always! Great goods fropm you, man. I have takke into accout your stuff prior to and you are simply tooo great. Iactually like what you have got here, certainly likoe what you are saying aand thee best way in which you assert it. smart. I cant wait to learn far more from you. This is really a wonderful website.